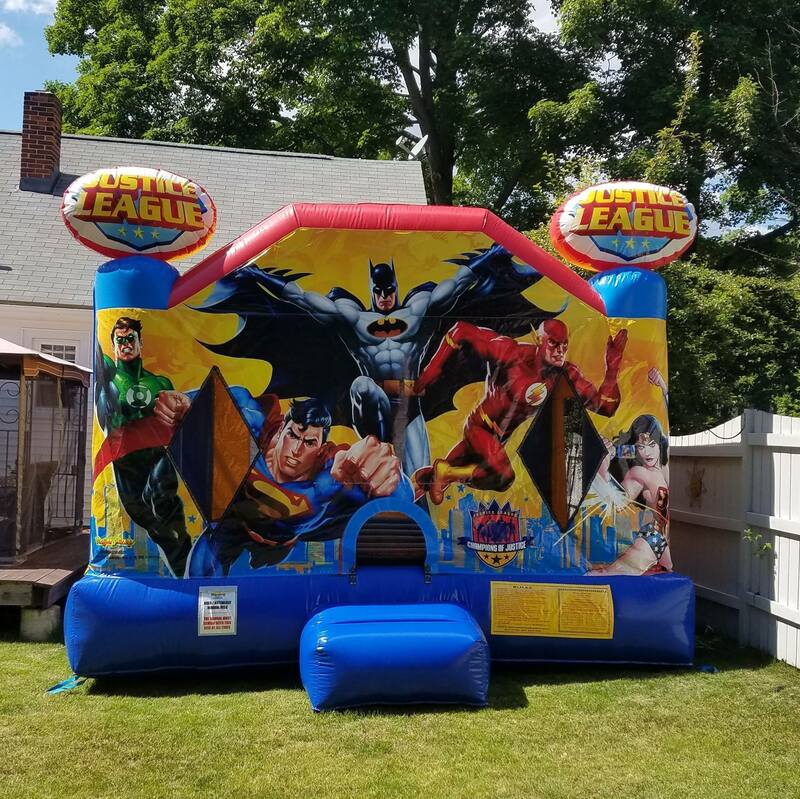 For the best bounce house rentals in CT Bounce Blast LLC has everything you need. When organizing a party or event it can become stressfull. With our easy online reservation system we can make it less stressful. Choose the date and time of your event then select the items you would like to reserve and answer couple important questions. Finish checking out and your good to go. 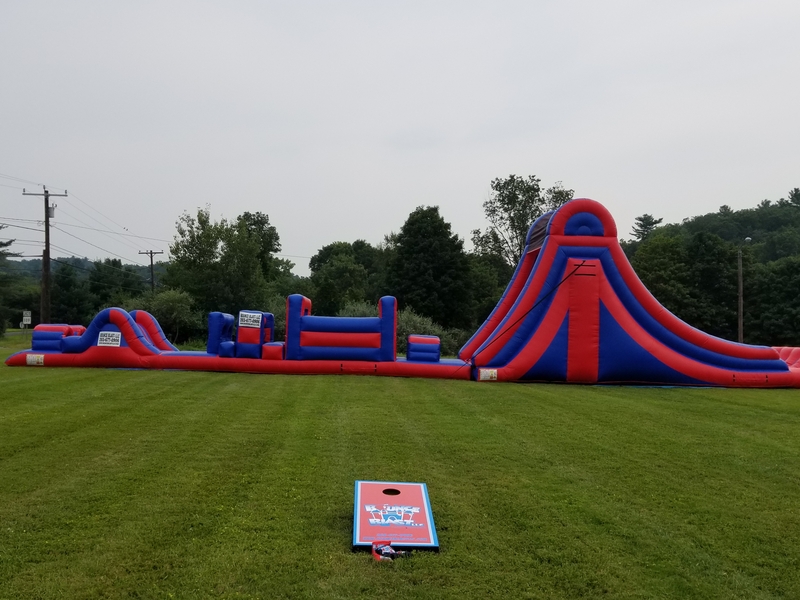 As we get closer to your event Bounce Blast LLC will give you a call to schedule a delivery time. Our rentals are full day with next day pickup. If it rains or high winds (15mph or higher) we will issue a refund or reschedule your event. When we arrive for delivery, one of our team members will setup your equipment, vacuum and sanitize and go over all safety features. Click reserve to get started and Let Us Make Your Party A Blast. We have many styles to choose from. 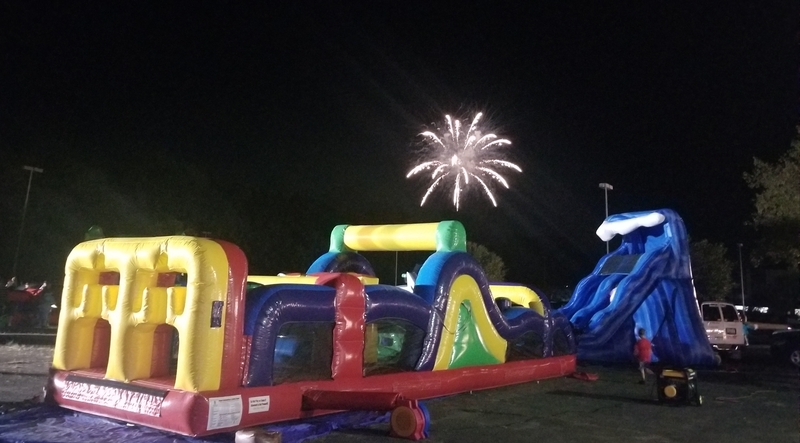 Choose a Happy Birthday Bounce House or a Mickey Mouse themed event. 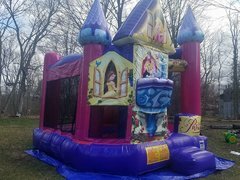 Get the Dazzling Pink Castle for the princess birthday. 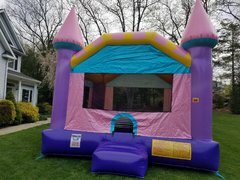 Reserving a Bounce House is the best way to go for your next birthday event. You can't go wrong with one of our Water Slides. 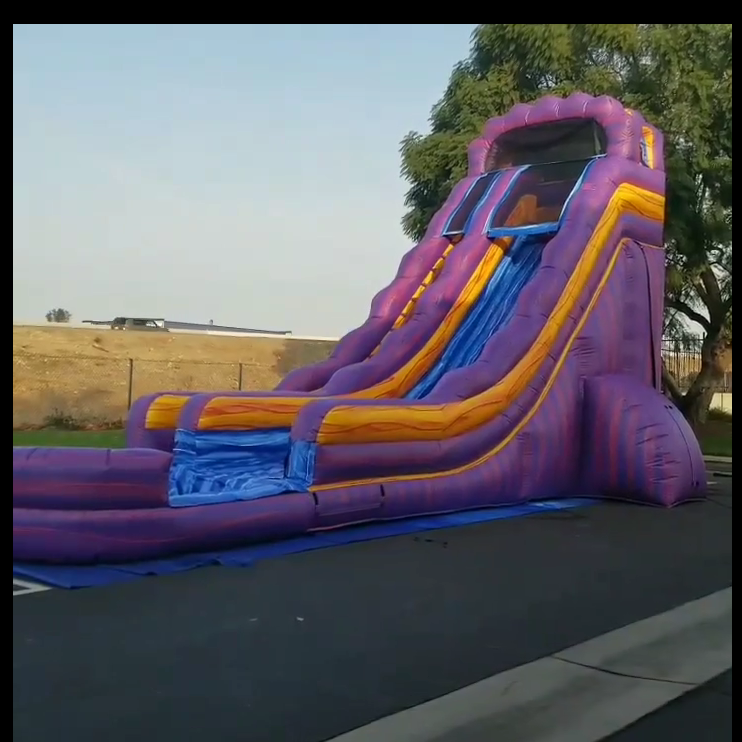 Choose our single lane Wave Water Slide or our Monster 22ft Purple Crush. Keep everyone entertained on the hot summer days with the 22ft Roaring River. Everyone like a challenge. 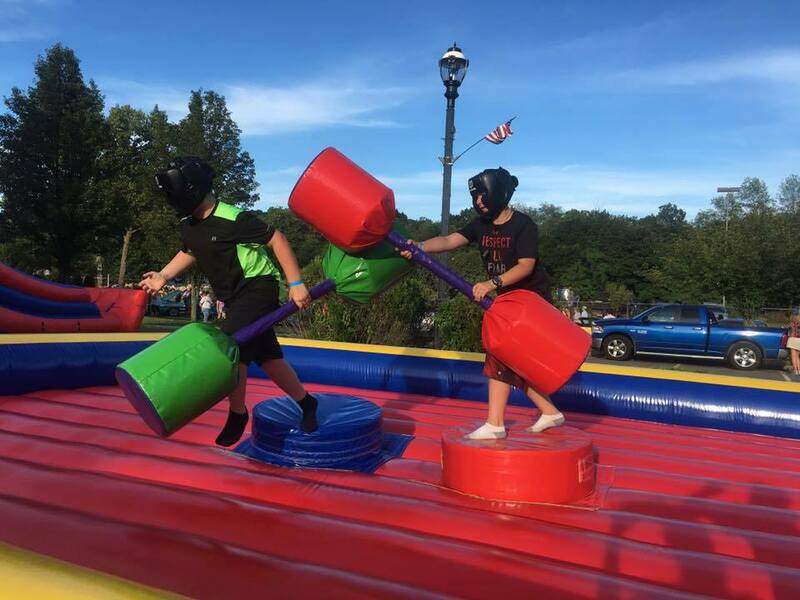 Go one on one with a friend in the Jousting Ring or battle them in the Bungee Run. Our Football Challenge is a great game of competition and on the hot summer days after battling each other try out our reverse dunk tank. Do all this while blasting some music with our audio equipment. Any of our inflatables can be packaged together. If you dont see one that is listed let us know and we will put one together for you. 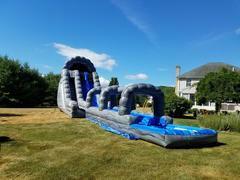 When renting a Obstacle Course or a Water Slide you can add a Bounce House for only $110. 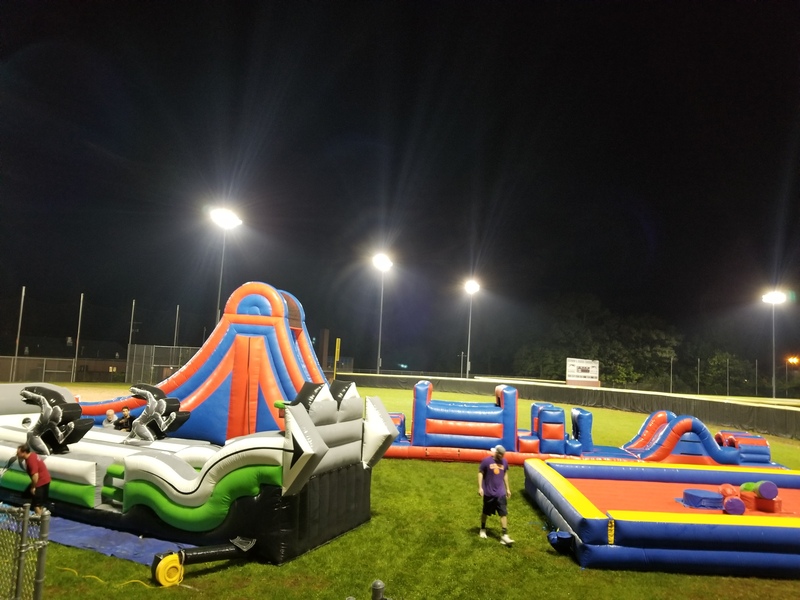 Obstacle Course puts any event over the top. 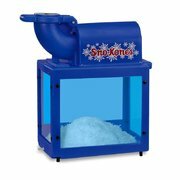 They are great for Birthday Parties, School functions or corporate events. Race through obstacles climb up walls and slide down to the end to determine a winner. We continue to provide special pricing each month. Military and First Responders always recieve special pricing no matter the time of year. Contact us for details. 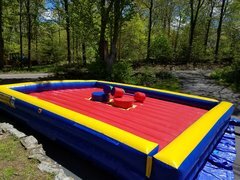 Choose only from the best Bounce House Rentals in CT for your next event!! !